The Center for Community Advocacy (CCA) provides education, orientation and legal support to farm workers and other low-income working families who want to establish neighborhood committees that work to improve housing and health conditions. CCA trains these committees to negotiate with landlords to resolve issues such as unsafe housing conditions, housing discrimination and security deposits. CCA also trains these committees to provide preventative health information and interventions in their neighborhoods. CCA is committed to providing opportunities, venues and programs that allow motivated residents to develop their leadership skills and potential. Whether through volunteering at CCA and community events, serving in a leadership capacity in a local community group or board or by participating in a workshop series, CCA works to provide residents with opportunities to participate, network and avail themselves of ideas and best practices for civic engagement and community involvement. 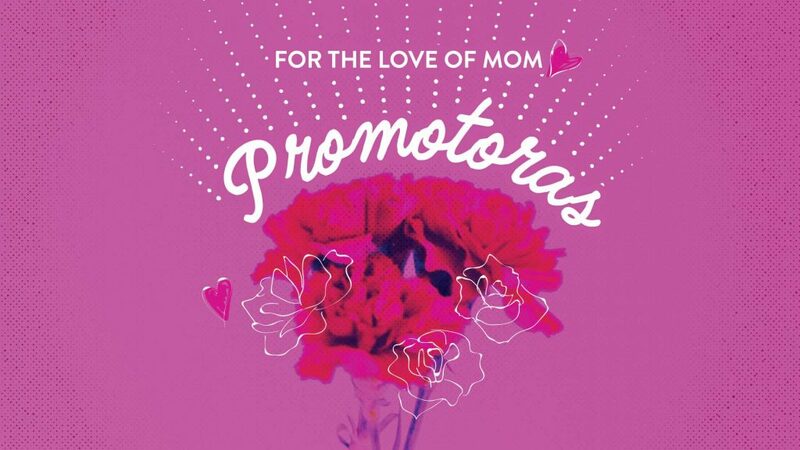 Please join us this Mother’s Day in honoring the women who head CCA’s neighborhood housing and health committees by supporting CCA’s Mother’s Day Promotoras Campaign. The CCA’s “Helping Farmworkers Help Themselves” Big Idea project has been accepted by the Monterey County Weekly’s Monterey County Gives! program to raise funds for local nonprofits. The Center for Community Advocacy (CCA) is proud to announce and welcome Daniel Gonzalez as its new Executive Director. Gonzalez joins CCA after serving as Deputy Executive Director with YWCA Monterey County in Salinas. 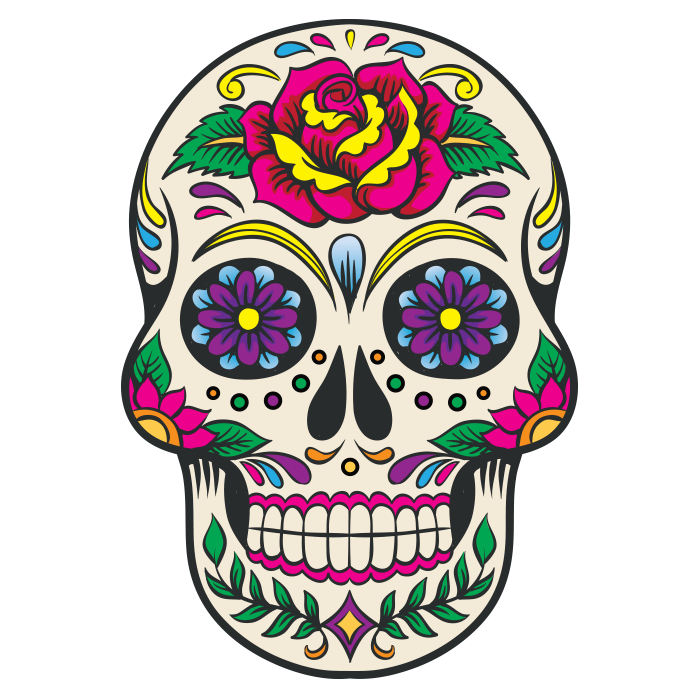 Dia de los Muertos has been celebrated in Mexico since 1800 B.C. It is a time when family and friends gather together to honor those loved one’s who have passed away. It is also a time to celebrate the connection between one’s ancestors and the good work they did while on earth and the good each person is striving to do in their own lives. Help CCA raise funds for the work that we do. Also vrlrntsyr the important role that CCA-trained neighborhood leaders play in helping our community move forward. As I hand over leadership of the Center for Community Advocacy (CCA) to our new Executive Director Daniel Gonzalez, I want to reflect and give thanks for all that CCA has accomplished that has resulted in a successful smooth leadership transition from 2017 through 2018. Let me reflect on some highlights of what the CCA staff and Board of Directors accomplished during this last 17 months of significant transition. As we have done for over 28 years, CCA continued to provide education, orientation and legal support to farm workers and other low-income working families who want to establish neighborhood committees that work to improve housing and health conditions. During the transition, we served over 3,000 people and trained 16 promotores/as. I am most proud that we continued to fulfill CCA’s mission in a credible and sustainable manner. 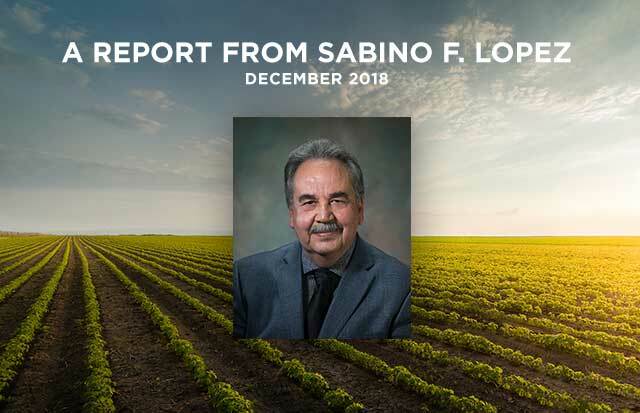 To ensure our organization’s financial stability, we increased our fundraising results, which included adding seven new funders in support of our mission and impact on the community. Through a team effort, the staff strengthened its resilience, through increased openness, trust and empowerment. Organizationally, we continued our commitment to improve our internal efficiency and effectiveness, through new structures and processes. Our Board of Directors and VIVA Board recruited new members, strengthened board involvement and successfully recruited and hired Daniel Gonzalez as our new Executive Director. Thank you to the Board of Directors for trusting me to lead CCA as Interim Executive Director and supporting me now as I transition back to my role of Deputy Director and continue my dedication to realizing our mission. The CCA staff – Laura Antuna-Magaña, Joel Hernandez-Laguna, Norma Ahedo and Armando Ascencio. 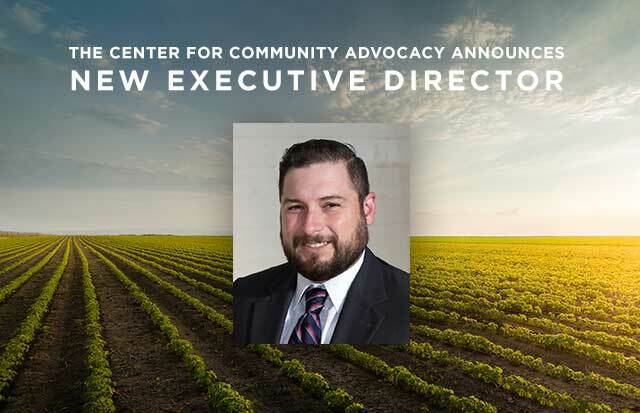 Because of our collective passion for the mission and dedication to each other and the organization, CCA is in a strong and stable place as Daniel steps into the Executive Director role to lead us into the next chapter together. Strong Families Program is focused on youth violence prevention by strengthening families. The Health Program creates neighborhood leaders as health promoters to improve the health of the farm working community. Housing Program which helps farm workers improve living conditions. VIVA serves as an association of CCA-trained committees to promote both health and housing related issues. CCA serves farmworkers and other low-income working families in Monterey and Santa Cruz counties. We give preference to families or groups residing in substandard housing sites. Our services are provided free of charge. CCA is able to “help farmworkers help themselves” because of the generous support of our local community, foundations and private donors. If you would like to support the work of the CCA, please contact our office or make a tax-deductible donation.